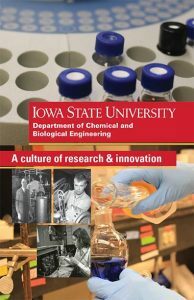 The Department of Chemical and Biological Engineering (CBE) at Iowa State offers three graduate degrees: Doctor of Philosophy (PhD), Master of Science (MS), and the non-thesis degree Master of Engineering (MEngr). Click an image below to explore the degree program you desire. 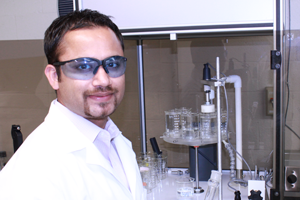 To view the Graduate College chemical engineering page, click here. Iowa State conducts research in six general areas of chemical and biological engineering. If you’re not sure which area is best for you, learn what research our faculty are doing. 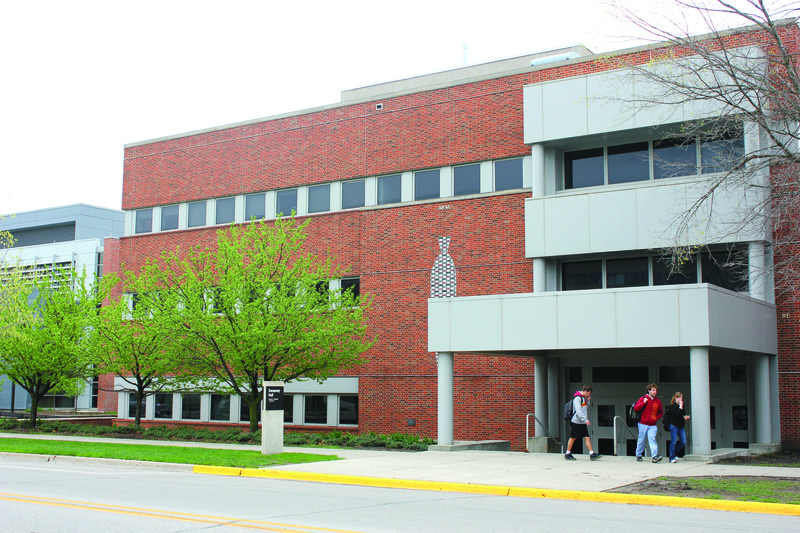 Sweeney Hall is home to Iowa State’s Department of Chemical and Biological Engineering. 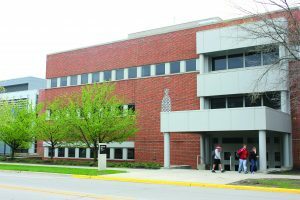 The department offers outstanding facilities and resources that help students succeed in their academic and research endeavors. 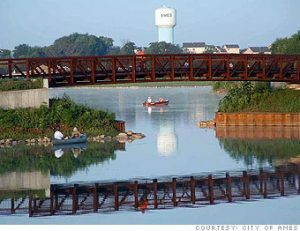 These include excellent laboratories, advanced computing environments and modern classrooms. Chemical engineering research is also conducted in the Biorenewables Research Laboratory, which opened in 2008. 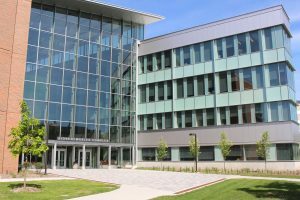 In the upgraded computing facilities for undergraduates, students use PCs on which they carry out simulations and write research and laboratory reports. Iowa State University and the Ames Community make a great combination! 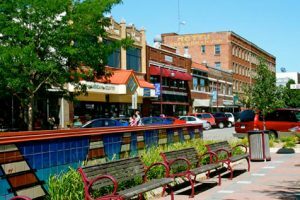 The beautiful and diverse Iowa State Univesity campus combined with the advanced and welcoming community of Ames, Iowa, make for a great place to live and conduct research. Ames is often at or near the top of many lists of the best U.S. communities to live in! 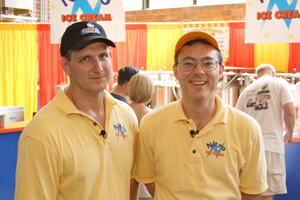 William Schroeder and Thomas Paskach, 2001 and 2002 PhD alumni respectively (right photo), co-founded Nitro Ice Cream (now franchised under Blue Sky Creamery) with their invention using liquid nitrogen to flash freeze ice cream. 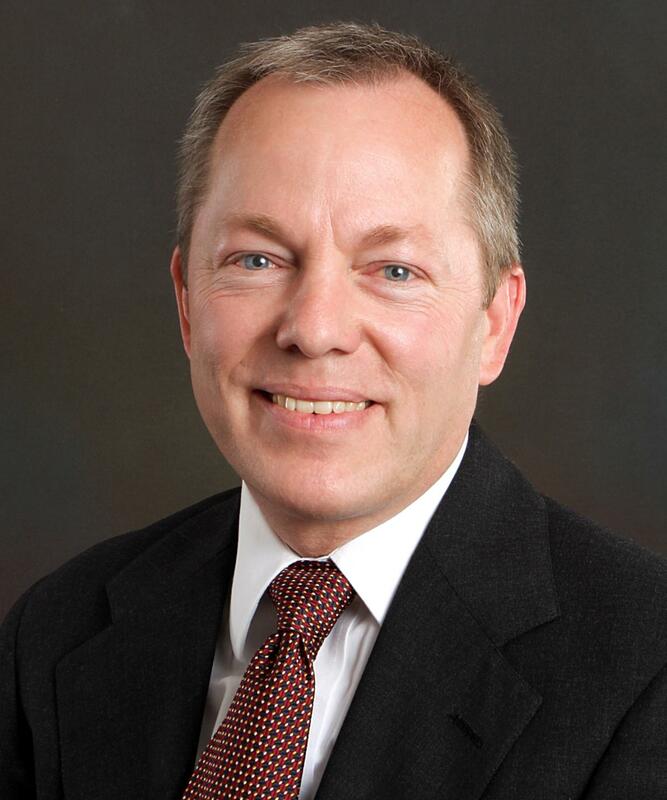 Paskach is now a senior lecturer in the Department of Chemical and Biological Engineering. 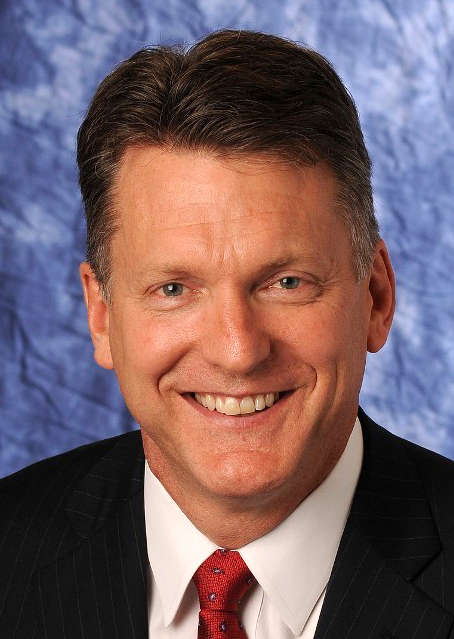 John Kaiser, 1987 MS alumnus (second from left), became global R&D director of cocoa/chocolate for Mars Chocolate. Mark Lashier, 1989 Ph.D. alumnus (third from left), became president and CEO of Chevron Phillips Chemical Company, LLC. 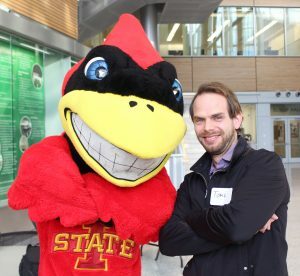 Iowa State chemical engineering graduate programs have attracted students from more than 100 universities throughout the United States and around the world. Many have recognized the leading chemical engineering research and land-grant philosophy Iowa State breeds. 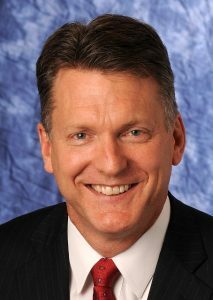 These ideals encourage practical approaches to chemical engineering problems and the sharing of knowledge among other U.S. states and countries around the world. 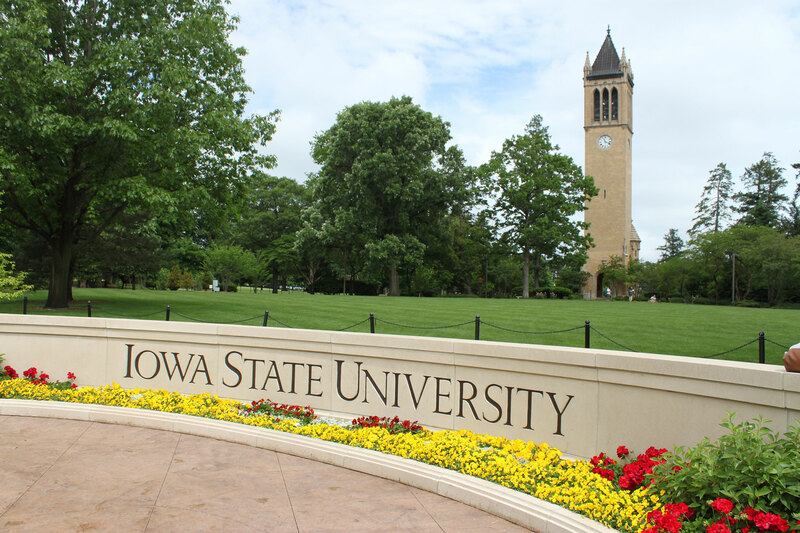 In fact, Iowa State University was one of the first institutions founded on these ideals.